For years, I have had this theme in mind; not just because of the design but also the history about this religious culture. Teaming up again with Sam Hayles, I asked him to design this eye-popping deck with voodoo objects on every card. 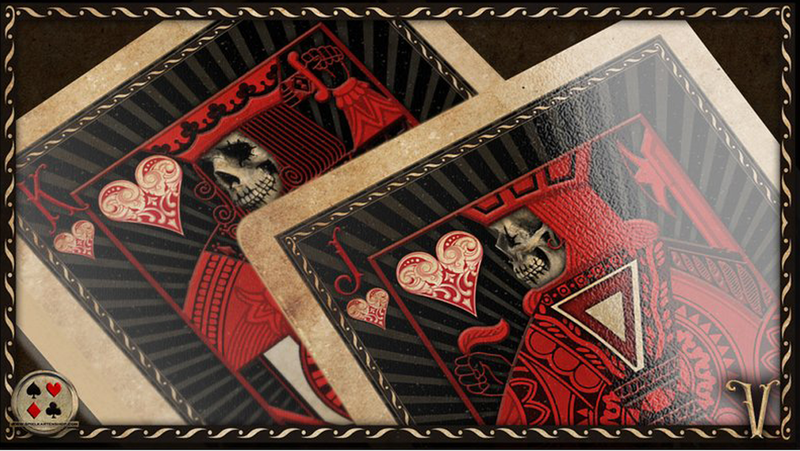 Completely customized pips, faces and backs, enjoy the Voodoo Playing Cards. Be the first to review “Voodoo Playing Cards” Click here to cancel reply.